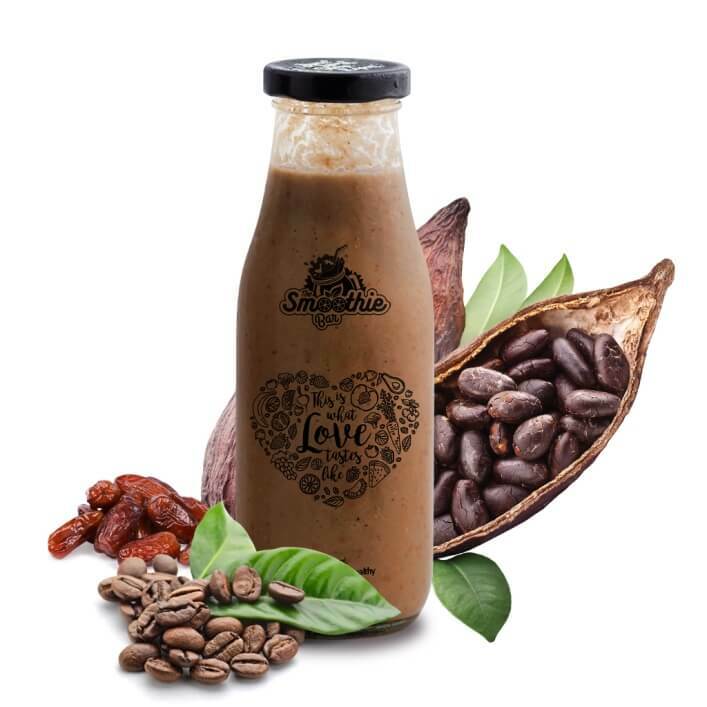 The Smoothie Bar - Pondicherry, Auroville, Chennai - - Dark Magic Smoothie - Blend of Sapota & Dark Chocolate. Energy-booster good for a healthy Skin & Heart. 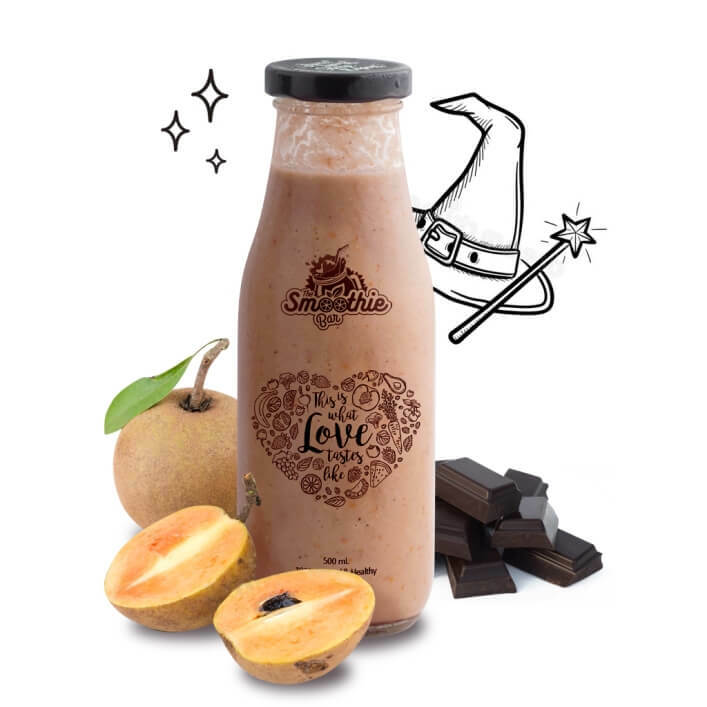 Sapota and Dark Chocolate combine forces to create a Magical Smoothie that go to war against Free Radicals, dangerous Pathogens and bad Cholesterol! Now that's hard-core! Dark Magic Smoothie - Smoothie Bar Juice Bar is the top restaurant in Pondicherry and is also a Top Cafe in Pondicherry, Auroville & Chennai that serves Smoothies and Cold Pressed Fruit Juices that are Fresh & Natural and Sorbets, Gelato, Vegan Drinks, Sandwich, Burgers, Milkshakes, Thickshakes & Thick Shakes, Sausage Croissants & Caprese. 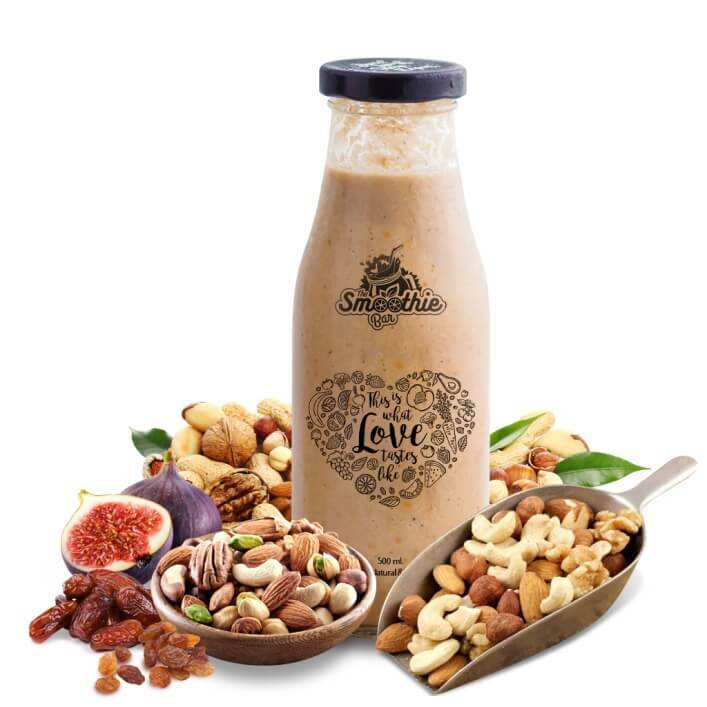 We are the first fruit shop in Pondicherry to serves Juices, Milkshake, Thick Shake, Cold Pressed Juices, Smoothies and Shakes. We have several Detox, Weight Loss, Naturopathy, Diabetic & Juice Cleanse Programmes. 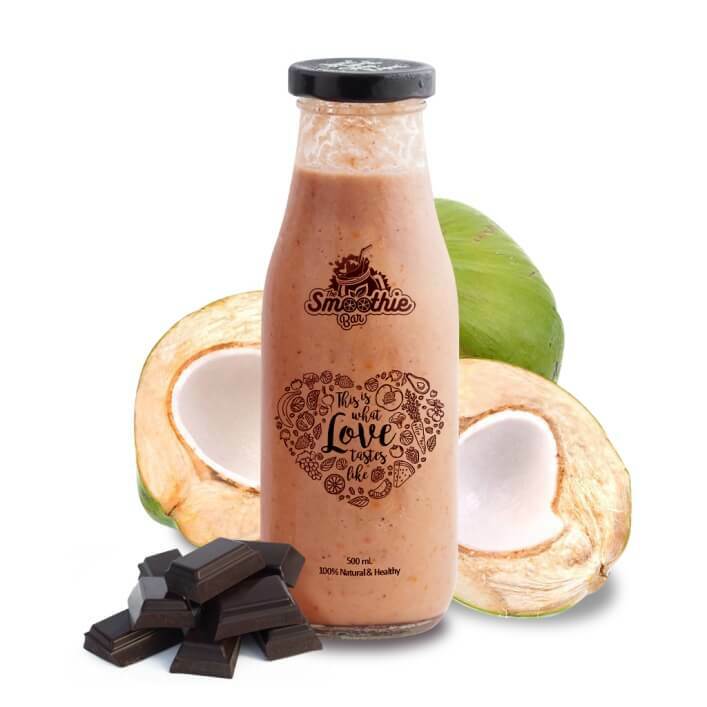 All our fruits are sourced from local fruit shop on Pondicherry. We are a 100% Vegetarian Cafe that serve Vegan Salads, Breakfast Bowls, Healthy Snacks, Green Juices. Our produce are all sourced from fruit shop Pondicherry. 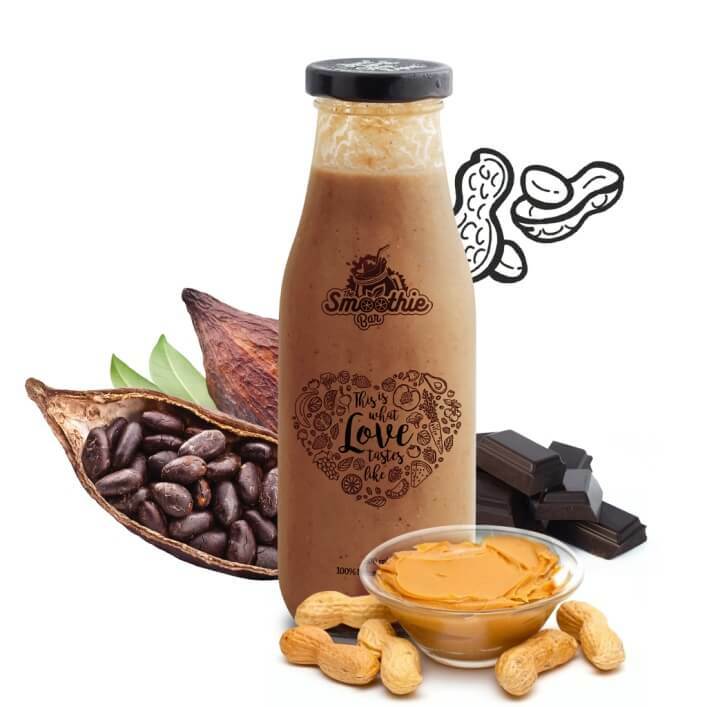 We are a Smoothie Heaven for people who love Smoothies. We are the top rated restaurants & Cafes in Pondicherry, Auroville & Chennai for Healthy Food in Pondicherry, Auroville, Chennai, Anna Nagar, Puducherry which is famous for French Food, Cheese, Finger Food, Sandwich, Pizza, Deserts & Burgers. We are one of the best top restaurants in Auroville Bakery, Bread, Breakfast, Chocolate, Lunch & Dinner. We serve the best Vegan Food Cafe in Auroville and one of the very few Vegan restaurants in Chennai.